The SLAM Rising Stars Classic continues to grow. After a successful five-year run, the annual exhibition of the best high school superstars returns for a sixth year. To make things more interesting, the 2019 SLAM Rising Stars brings back several of their alums to bring the event full circle. The first event was the first practice and the Gatorade Hydration tests where this year’s batch of Rising Stars first got together. After that, several former Rising Stars came together with SLAM PH friends and family for the first ever SLAM Rising Stars Alum Runs. 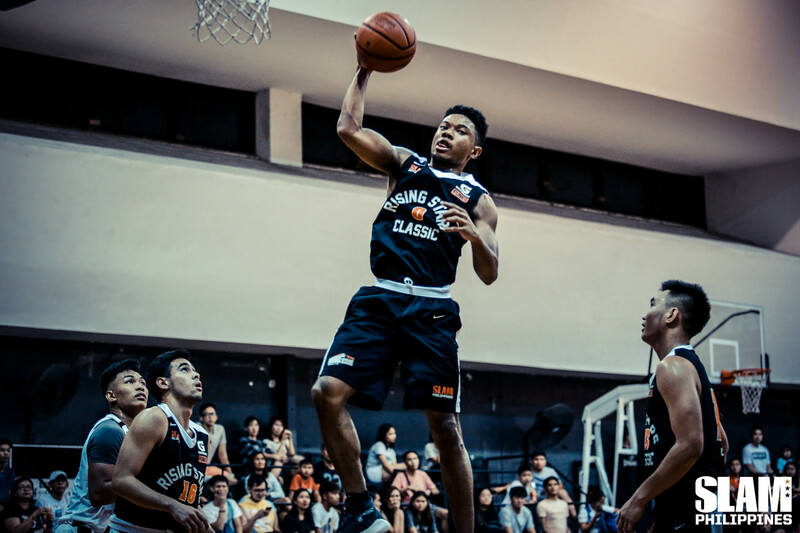 Finally, there was the SLAM Rising Stars Classic where Thirdy Ravena and Juan Gomez De Liaño helped coach the game.